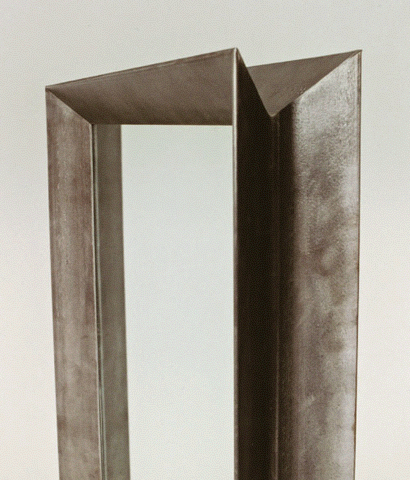 Massive 4″ Angle Mirror - TMRnyc - Total Metal Resource, Inc.
You’ve never looked so good. Monolithic design comes at a price. This is possibly the heaviest mirror in existence. Bring an extra set of muscles and three other people. Oh but the result is so worth it! Great things come in grand packages.